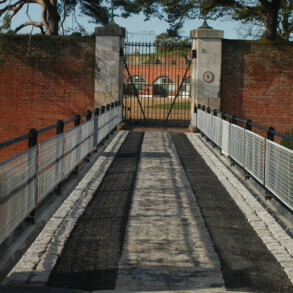 The vehicular bridge crossing the moat at Fort Brockhurst dates from the Fort's construction in 1862. 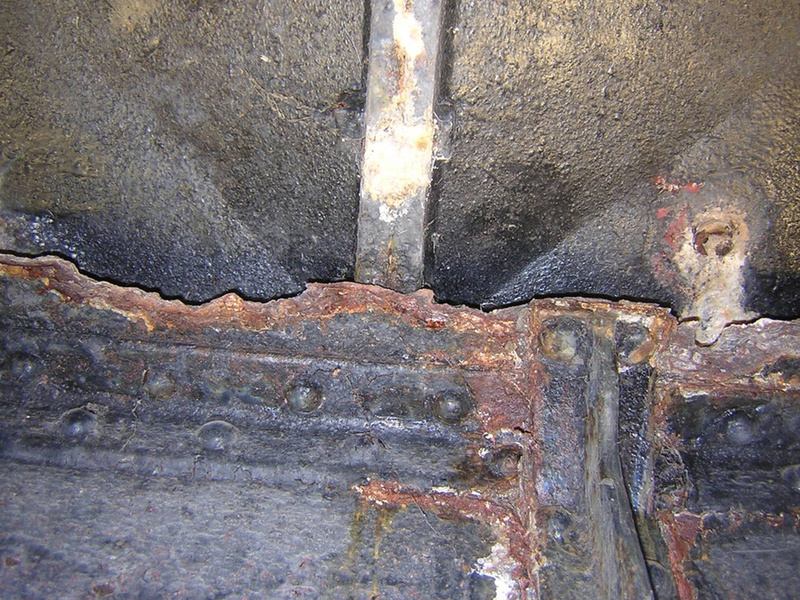 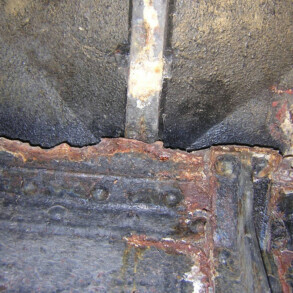 Corrosion of the iron structure was severe. 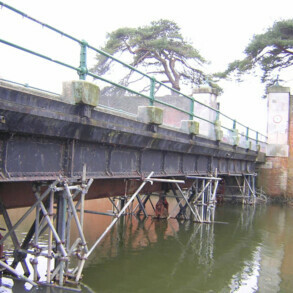 The bridge was dismantled, transferred to our Telford workshops, conserved where possible and where there were areas of heavy corrosion and decay new sections were skilfully pieced in. 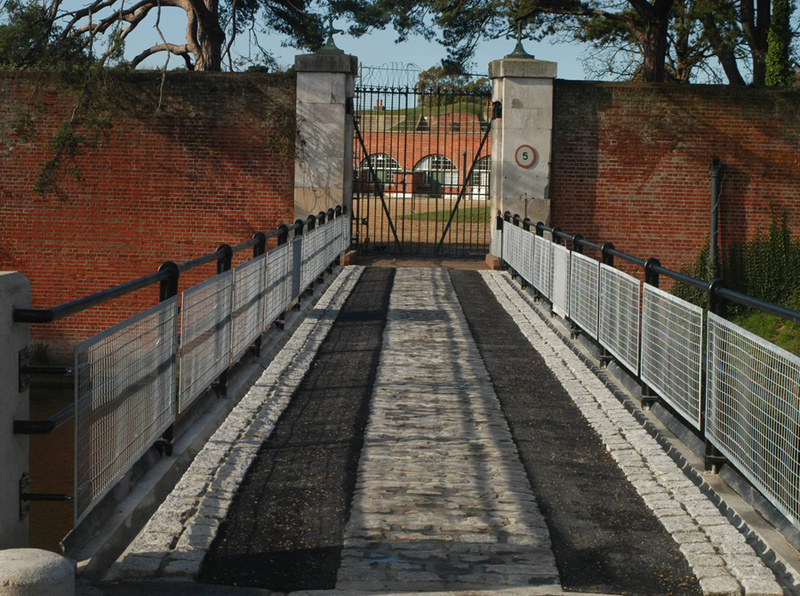 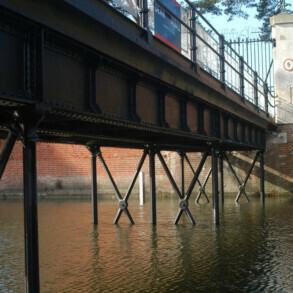 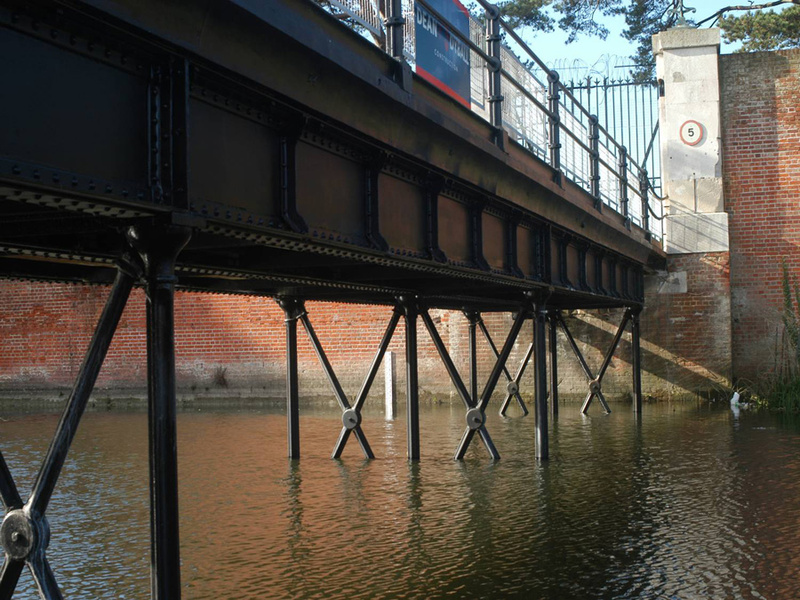 The vehicular bridge crossing the moat at Fort Brockhurst dates from the Fort’s construction in 1862 and was produced as standard pattern for the military as a kit of parts which made for ease of assembly. 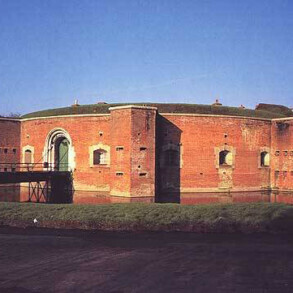 There are similar examples at Fort Rowner and Fort Grange. 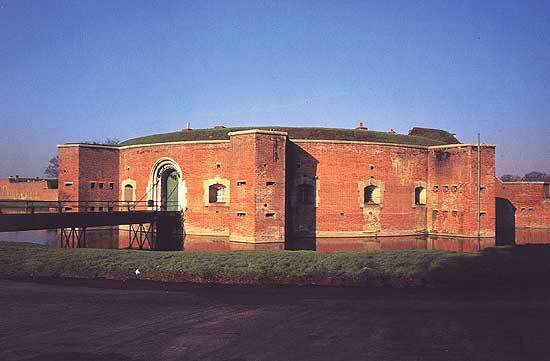 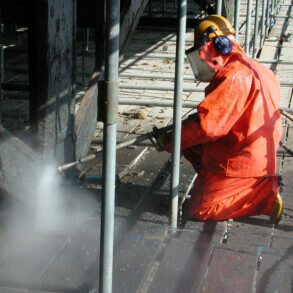 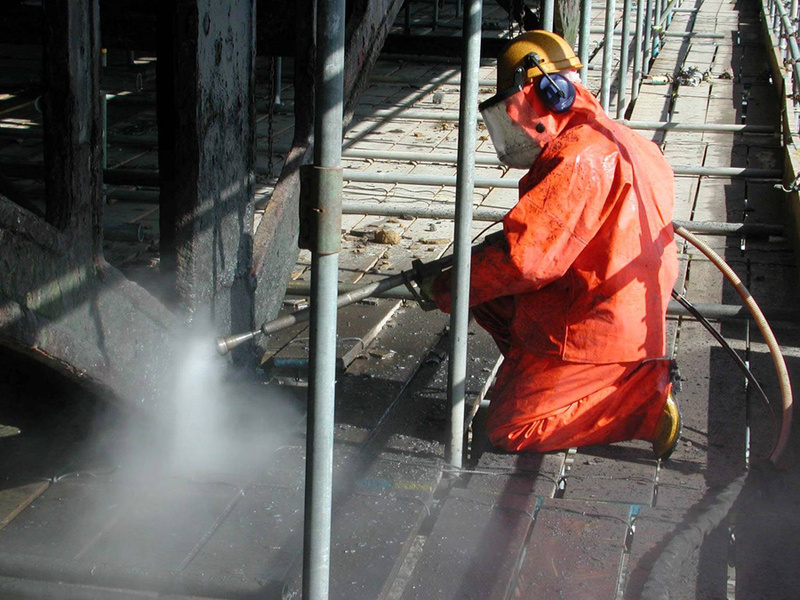 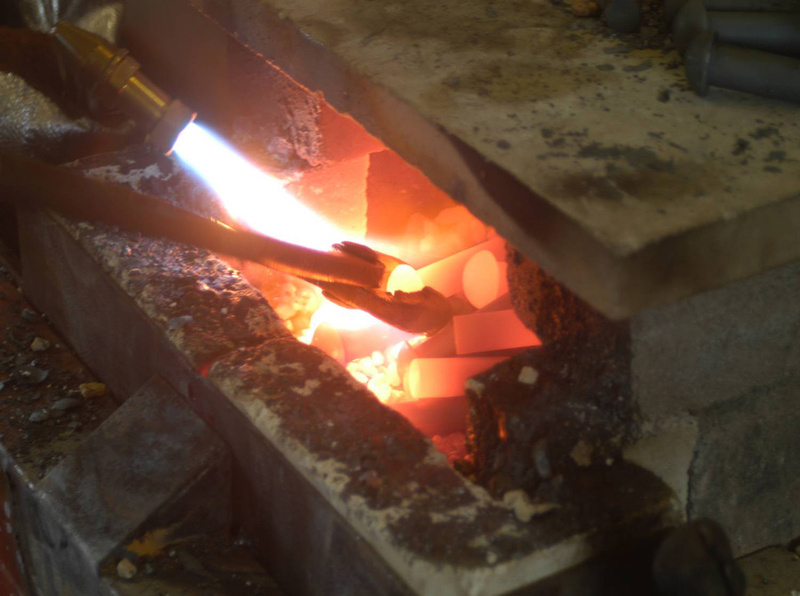 English Heritage gained funding for the restoration of the project and Eura were appointed to carefully dismantle, transport, clean, conserve, or remake as appropriate. 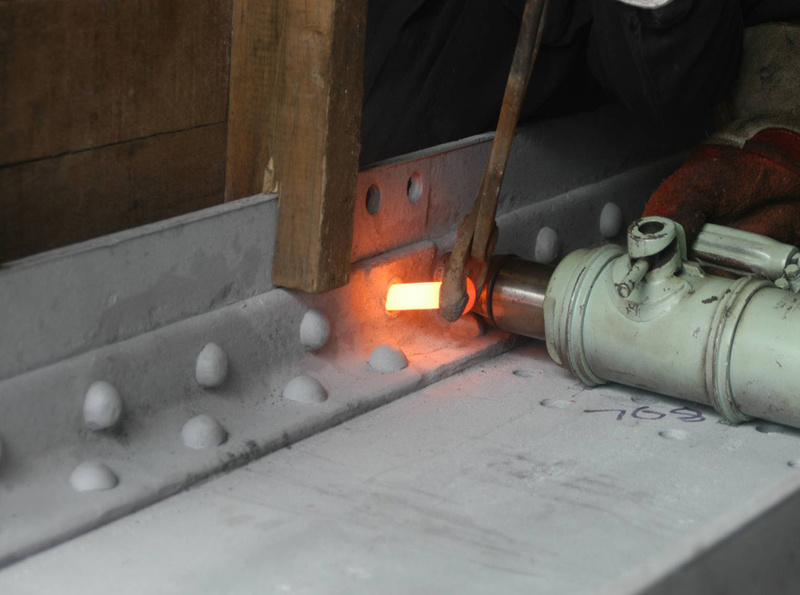 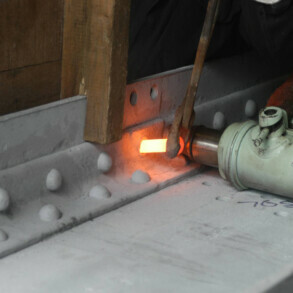 Beams and panels were replaced, stitch repaired or welded as needed, rivets were replaced and missing parts of the balustrade re-moulded and recast with components to match. 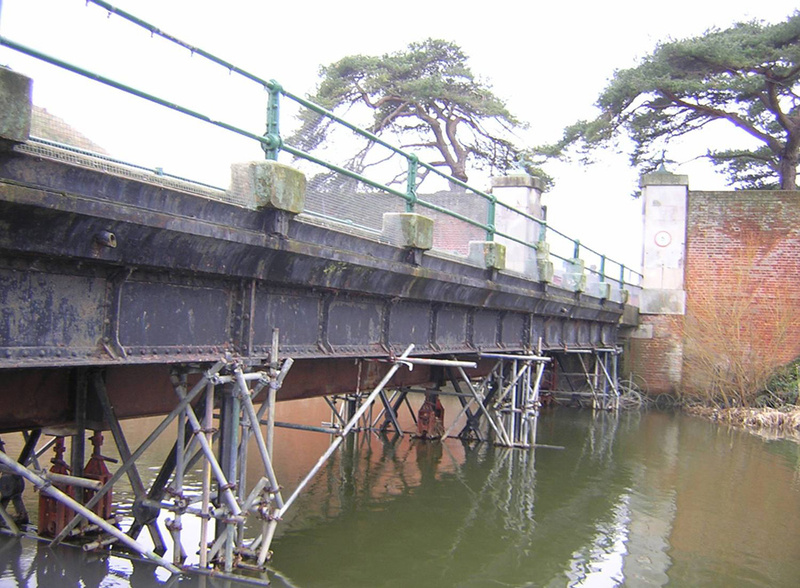 The bridge was then returned to site, rebuilt & resurfaced in order for it to be able to fulfil its function as the main vehicular access to Fort Brockhurst and carry the loads imposed by modern lorries and fire-fighting equipment.